NORWAY – It’s that time of the year again. 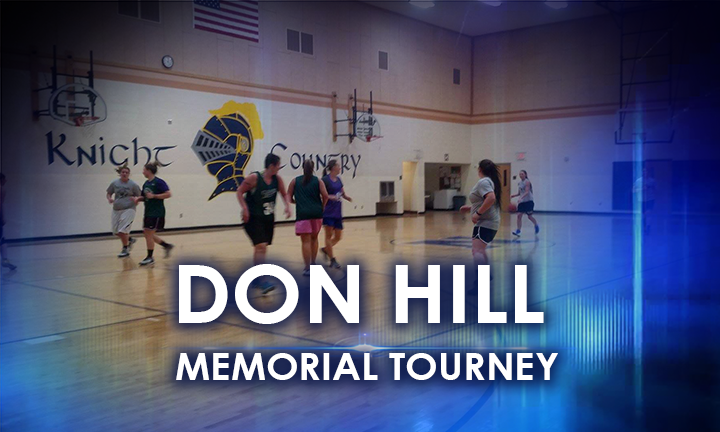 The 12th annual Don Hill Memorial Scholarship basketball tournament will take place on Saturday, March 2nd and Sunday, March 3rd at Norway High School. As off February 4th, three spots remain in the men’s Gold Division, which guarantees two games. There are still open spots in the Women’s class as well. There is a new format to the women’s bracket this year. It’s a two-game guarantee format, with a last chance bracket. Deadline to enter a team is February, 24th at Noon, CST. For more information, or to enter a team, contact Matt McCarthy at 906-282-2536.